Support HBT PTO by using Amazon Smile when you shop! Announcing a NEW and SIMPLE way to help raise money for HBT, AmazonSmile! * Amazon donates 0.5% of the price of your eligible AmazonSmile purchases to the Charitable Organization of your choice. Howard B. Thomas PTO has been set up and is ready to start collecting! * AmazonSmile is the same Amazon you know. Same products, prices and services. Howard B. Thomas Grade School is actively involved in the Box Top for Education program. 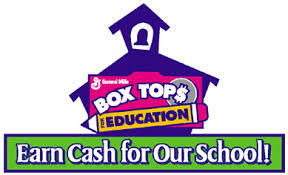 For every Box Top turned in, our school receives 10 cents! To help our school earn money, you simply have to look for the Box Top logo on participating products, cut it out and send it to the school with your child. Each classroom will have a designated bin to collect the Box Tops. The classroom with the highest amount turned in will win a treat, so keep clipping!! For more than 30 years, Labels for Education has been awarding free educational equipment to schools in exchange for proofs of purchase from Campbell family of brands. 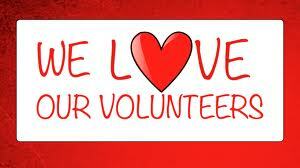 It’s a fun, easy program where students, families and members of the community work together for a common goal. 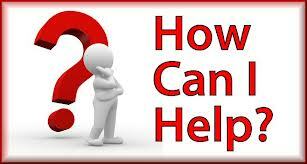 HBT is participating in the LFE program, and you can help! Just clip the UPC label or save the cap from participating brands and turn them into your child(ren)’s teacher(s). The classroom with the highest amount turned in will win a treat so keep clipping!